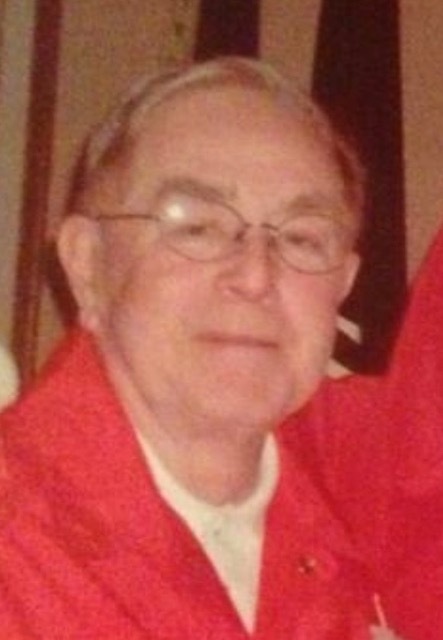 PURNELL, Thomas J., age 89, of Etna formerly of Lawrenceville. on April 5, 2019. Husband of the late Mary Lou Phillips Purnell. Cherished friend of Betty Fantaske. Father of Keith (Marianne) Purnell. Son of the late William and Mary Ellen Purnell. Brother of Alice Niggl, Patsy Shanahan and the late William “Botts," Joseph and John Purnell, Mary Ellen Purnell, Anna Straka and Maxine Leist. Thomas served with the US Marine Corps. during WWII and the Korean War. The family would like to thank the staff of Concordia @ Cranberry for their excellent care. Visitation Tues. from 2-4 and 6-8 PM at the Neely Funeral Home, 2208 Mt Royal Blvd, Glenshaw, PA.
Mass of Christian Burial Wed. 10 AM at St. Bonaventure Church.